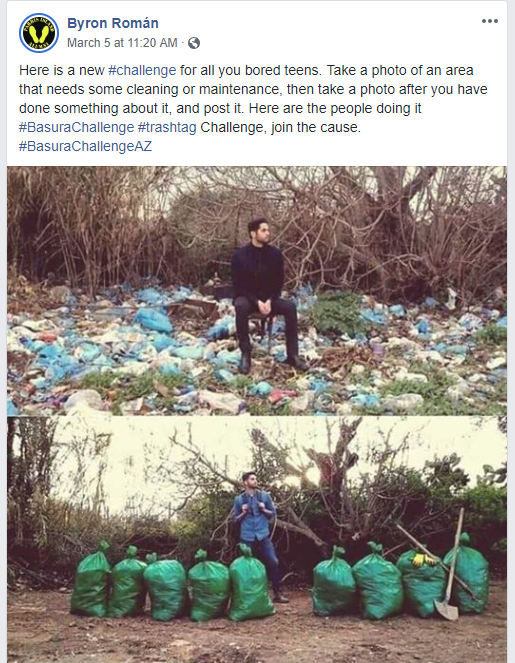 We never imagined we'd be compelled to cover the latest 'internet challenge' on our blog, but that all changed earlier this month when we came across the #Trashtag. With over 324,000 shares on Facebook, and 38,000 tagged posts on Instagram, the #Trashtag challenge is inspiring people all over the world to clean up trash in their communities. With hopes of motivating our readers to participate, we wanted to share some more information about the challenge and the positive impact it's making on our environment. Leave us a comment if you've completed the #Trashtag challenge & share your favorite photos with us. Initially created by a company called UCO Gear a few years back, Facebook user Byron Román brought the #Trashtag challenge back to life earlier this month. Byron writes in his Facebook post, "Here is a new #challenge for all you bored teens. Take a photo of an area that needs some cleaning or maintenance, then take a photo after you have done something about it, and post it." 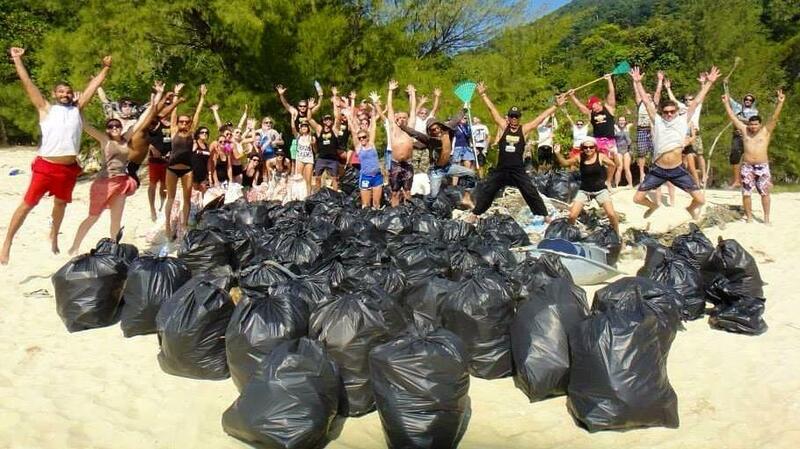 Although the challenge was originally directed towards 'bored teens', people of all ages began participating and posting pictures of their cleanups using #Trashtag on social media. 6.5 million tons of litter enter the world's oceans every year. 50% is long-lasting plastic that will drift for hundreds of years before it is degraded. The garbage dumped in the ocean every year is roughly around 14 billion pounds. Plastic is the major constituent. More than 90% of all birds and fish are believed to have plastic particles in their stomach. 12% of plastic has been incinerated and the remaining 79.5% has accumulated in landfills and natural environments. 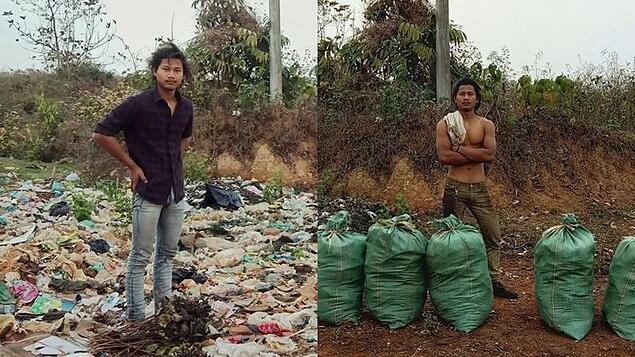 Since the original post, the #Trashtag challenge has gone viral on social media and the world's response has been overwhelming. The challenge has shed light on a problem that desperately needs our attention while encouraging the world to do something about it. We're excited to continue witnessing the differences our communities are making in their before-and-after pictures. If you would like to follow along as well, search #Trashtag on Instagram, Twitter, of Facebook to stay connected. Let's continue to serve our communities and make our planet a cleaner place. We invite you to participate in the #Trashtag challenge, or reduce your impact by choosing one of the alternative challenges we've listed above. Any effort you make to better our planet, no matter how small, helps make a difference! Leave us a comment below if you have any questions or let us know how you plan on taking part.